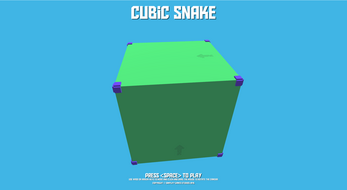 Move your snake around the cube collecting food and make it grow! 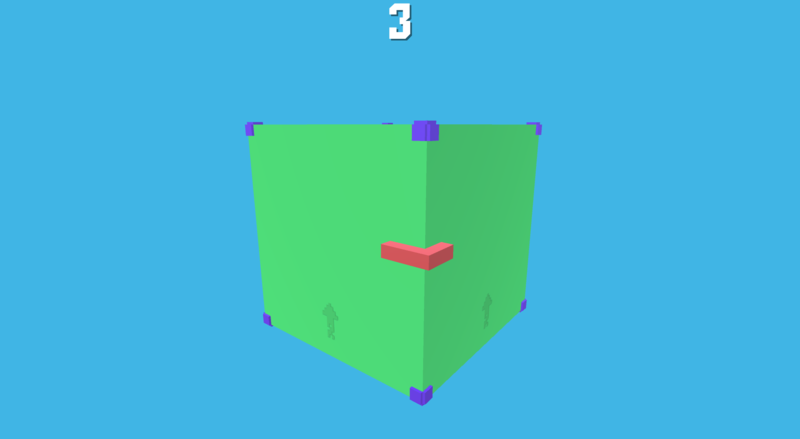 Make your snake grow as large as possible and compete against friends and strangers in the highscores! 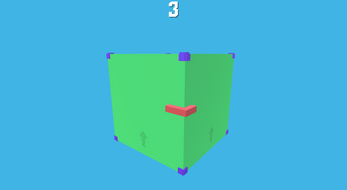 Don't crash into the purple corners or eat yourself or it's game over. The main difficulty of the game is controlling both of the Snake's movement and your camera's movement. 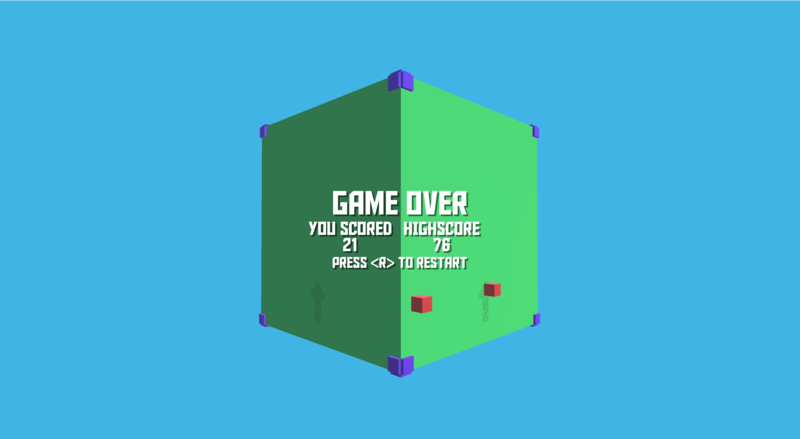 Use the arrows which are marked on the cube to know which direction is up. TIP: Always have your camera position set so the arrow is facing upwards. Movement - WASD and Arrows keys. 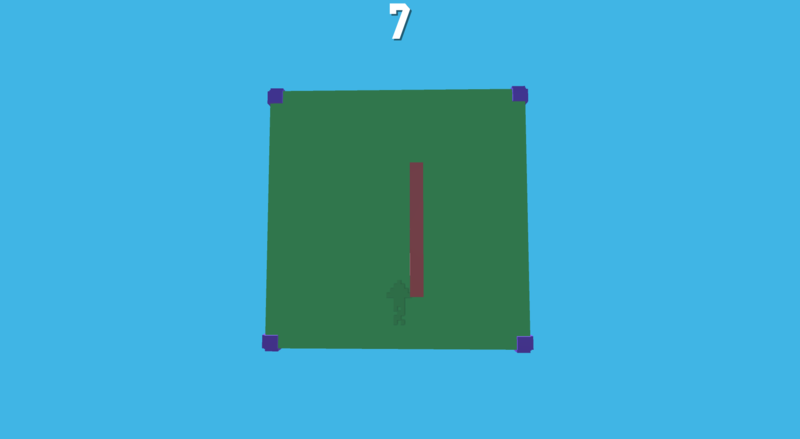 I found your game using the random button! It's really nice, love the music and the concept even if I'm really bad at playing it! Cool Game Man Like It A Lot!!!! !